OPERA FULLY POPULATED MAINPLATE "PHANTOM CONVERSION KIT"
My plans for this build are to make it look like a custom DJI Phantom and keep it clean. The Main plate that he sells is a completed power distribution board, an integrated Power Module for the APM/PixHawk, and additional uBEC to power 5V and 12V accessories. Below os a stock photo not the one I am building. Hey Im currently building a phantom 2 with a pixhawk as well. I saw that power distribution board does that have a port for the smart lead coming out of the battery? I have mine hard wired but doesn't seem to get power and it keeps beeping I'm guessing cause of that port. Have u managed to get this sorted? I just of some of my parts in. Ok, So the build moved along nicely. The only snag I hit was the PDB's built in PM. The pins are reversed. Pay close attention to the pins before powering up. Never rely on wire colors. Anyways. Here is the final layout and the Param file after an autotune. I ended up with the 4200 multi-star batteries and they seem to give my decent run time. I will also experiment with 4s batteries. for this build weight is my main priority, i want to get as close to 20 mins as possible so every gram counts. what kind of flight time are you getting? Your build looks beautiful, and is very close to the build I'm planning. I've made an F450 clone using a mini APM, but am hoping to use a Pixhawk with the stock 3DR GPS/compass on this one and had a few questions on your build. 1) Did you mount your GPS inside the shell, and if so, a) where, and b) how is the reception? 2) I'm planning to use the basic $4.50 mainplate (which seems to be just a PDB) and 3DR's power module. 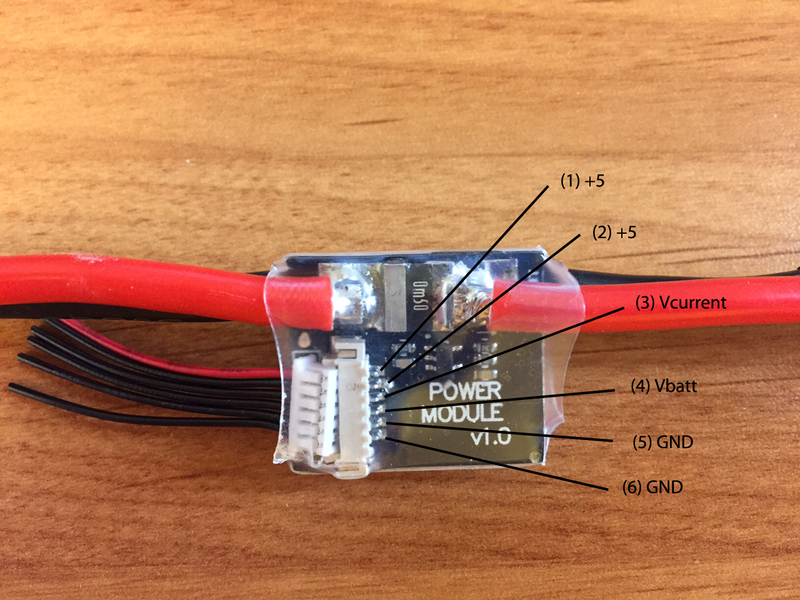 Are there wiring instructions that come with the mainplate you bought? I'd love to see a photo of the inside of your final build - it looks awesome! I have one of these PDB boards and it won't supply power to my Pixhawk through the PM port. You mentioned that the pins were reversed. What did you mean by that? Which pins are reversed? Do you have a diagram of the proper pins? Thank you. I'll try this pin layout. HI, we can used 4S battery whit this mainplate?